Schools are struggling. They’ve cut programs. They’ve cut staff. And what do schools cut first? Every booster club officer I talk to tells me that schools are cutting extracurricular programs. Less coaches. Less band instructors. Even activities like student government are being removed by schools who’ve decided to shut their doors an hour after the bell rings. With the government dining and dashing, it’s up to booster clubs to pick up the bill. Meanwhile, booster clubs have been having even more trouble fundraising in their communities. It’s easy to blame this on a decrease in disposable income. After all, charitable giving dropped 6% in 2008, and has yet to recover completely. But lack of extra cash doesn’t explain the frustration I see at booster club meetings. For one thing, charitable giving is back to 2004 levels. Corporate giving has stopped falling. Employment is picking back up. What’s really changed isn’t how much people have to give, but the entire system of how donors decide to allocate funds. I’m talking, of course, about metrics. Every potential donor has fraud, waste, and inefficiency in the back of their mind. This is thanks to all the news about bad charities and isolated cases of booster club embezzlement. Measuring the success and effectiveness of your booster club will put those minds at ease. 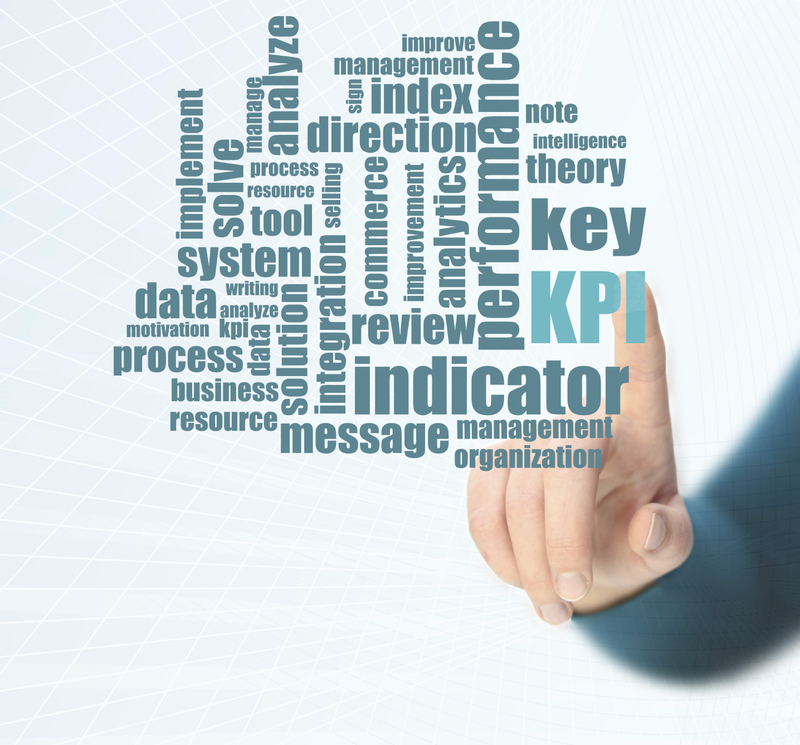 Moreover, metrics and data-driven decisions are now ubiquitous in popular culture. For example, Americans took notice in 2002 when the long-struggling Oakland Athletics baseball team made the playoffs after adopting a metrics-based hiring strategy. (As you may know, the A’s success spawned the book Moneyball, published in 2003, which isn’t really about money or baseball, but the power of metrics.) More recently, Nate Silver used statistics to predict the 2012 election on his blog, 538. Finally, metrics have become the mainstay of medium to large-sized NGOs. Conscious or not, donors now expect metric-driven arguments for effectiveness in everything. In this post, I show how any booster club can start to select, track and utilize a modest set of metrics. Even a small organization can use these tools to communicate with stakeholders. But metrics aren’t just for external use. Like the Oakland Athletics’ managers, booster clubs can use metrics to make informed decisions. Metrics take out much of the guesswork in decisions about fundraising, volunteer management, and spending. If the metrics are maintained and consistent, board members can have a clear view of the past and make smart decisions for the future (and S.M.A.R.T. decisions as well—read on). Not all metrics are good. In fact, the challenge of metrics is that so many of them are downright bad, by which I mean useless, misleading, or inactionable. The most commonly cited bad metric I see is gross revenue fundraising totals; donations collected excluding costs. “They raised $15,000 at the golf tournament!” So what? That doesn’t account for greens fees or catering costs. It doesn’t capture the true benefit to the club. It’s a bad metric. Other bad metrics include those that are highly subjective or labor intensive. Good metrics reflect the objectives of a booster club. The seeds of a booster club’s objectives have already been planted in its mission statement. However, it’s the board members’ job to translate the mission statement into specific goals. In the business world this is called Management By Objectives (MBO). Management is an ongoing process, not a one time review, and the metrics will show progress over time or provide early warning signs that it is time for a change. Evaluate— Are these goals really SMART? Reevaluate—Are these goals still Specific/Measurable/Attainable/Relevant/Time-bound? Board members should reevaluate and consider new objectives at least once per year. A good tri-fold presentation at parent night, an article in the local paper, or an e-newsletter on the school mailing list can make a big difference in communicating the club’s message. Back up that presentation with anecdotes and hard statistical evidence, and you’ll bolster involvement. That means more fundraising, and more volunteering hours. 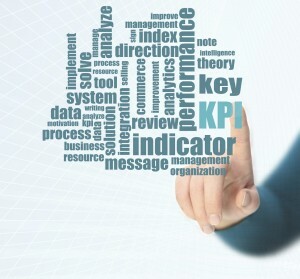 Stakeholders don’t need to see all of the KPIs, but they will want to see the most interesting and relevant indicators. 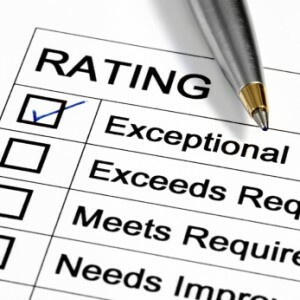 Think of metrics for the public as the booster club’s report card. The report card doesn’t print everything a school knows—like sick days, library fees paid, or what exactly the student made in woodshop. It focuses on key elements like grades, participation, and extracurricular involvement. Similarly, metrics for family, volunteers, and other stakeholders might be narrower than the board’s full statistical arsenal. For example, funds enabled could be “the purchase of 20 trumpets,” or “500 miles of bus travel for tournaments.” Take that abstract concept—money—and help donors visualize the value it generates for students. Clear measures of the organization’s outcomes help stakeholders decide if and how much they will contribute in terms of effort, time, and money. For that reason, a booster club’s secretary or communications chair should fill out KPI and statistics with anecdotes and photos. The bottom line is that metrics, when presented to the public, are a booster club’s main communication with supporters. It’s not something to take lightly. After setting a clear strategy based on a booster club’s goals, board members should agree on how to objectively assess progress toward those goals using measurable data. Those most important measures of success then need to be made accessible for decision making and transparency. Booster clubs can accomplish this easily by building on existing work. 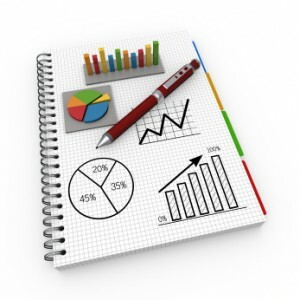 Treasurers who already create monthly or bi-annual reports can keep a running record of the statistics they record. They can work with communications chairs to display these in executive spreadsheets (a dashboard) as well as in other channels meant for a wider audience, such as e-newsletters. How can a booster club consult their mission statement to identify objectives and metrics? I’m writing an entire series of examples using real mission statements. Each mission statement brings a new metric that you can consider for your organization, no matter what activities it supports. Posts in the metrics series (if it links, it’s live. If it doesn’t, it’s on the way).